A long and proud history in excess of 100 years. 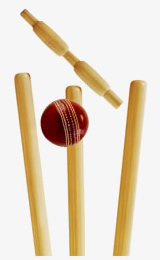 Find out more about Horsley & Send Cricket Club. Sign up for membership or update your subscription. View membership information & subscription details. Keep up to date with forthcoming events. 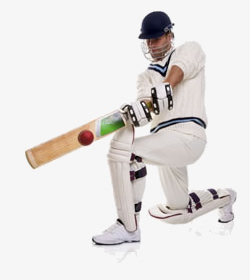 Find out more information about Horsley & Send Cricket Club. 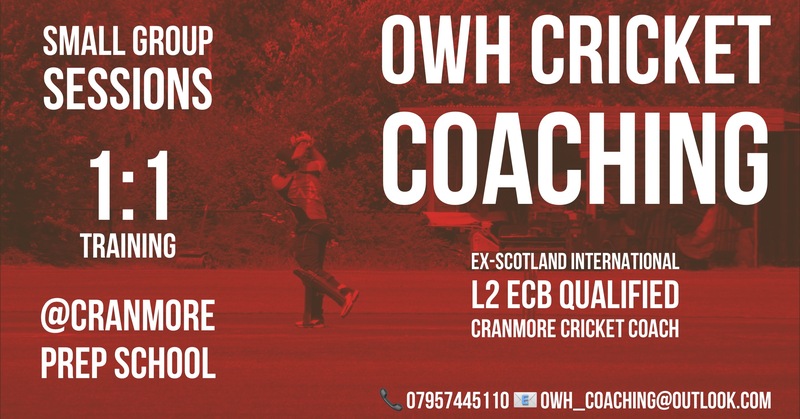 Develop skills with ECB qualified coaches. 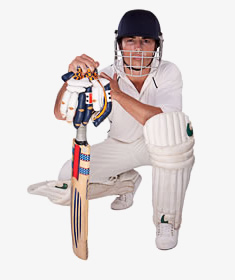 We offer indoor coaching throughtout the winter. View our instructional training videos. View photos from recent fixtures & events. 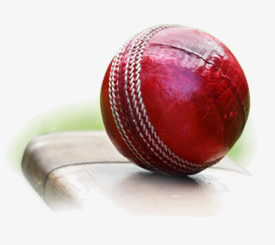 Get the latest news from Horsley & Send CC.